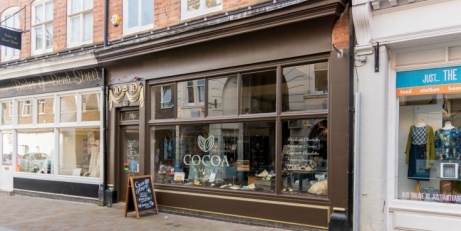 The award winning hand made Chocolate shop in the heart of Leicester City Centre. 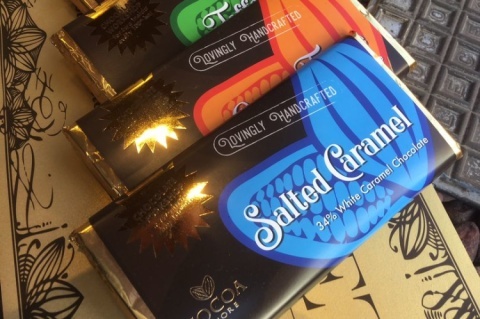 We're launching a BRAND NEW range! Our online store will be closed from 1st April until 9th April - Sorry for any inconvenience!